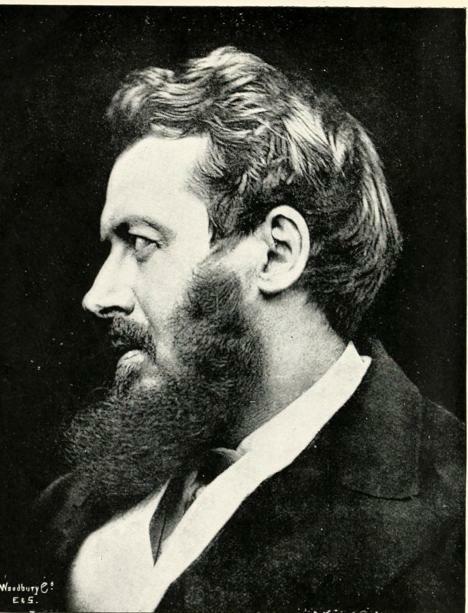 I’m in a mood too lazy to go searching for the quotation itself, but I believe it was some such Victorian sage as Walter Bagehot who said that monarchy survived only if a deep veil were drawn across it. 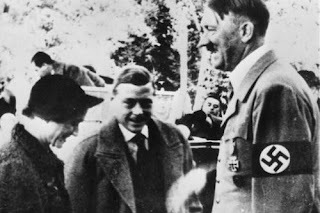 Its power would be weakened if ever the general populace could look too closely at the intimate lives of monarchs and their larger families. In other words, monarchies work by mystique. The plebs and even the bourgeoisie don’t know how much questionable diplomacy and how many grubby rivalries, extra-marital affairs and sexual liaisons go on in palaces and royal courts. They turn a blind eye to common practices such as a king’s keeping mistresses, although some such royal affairs do become public property (Madame de Pompadour, Nell Gwynne etc). Therefore the hoi-polloi can imagine, comfortingly, that royalty and aristocracy are “our betters”, and that whatever may happen politically and in elected assemblies, there is still stability and time-honoured norms where kings and queens reign. There were no mass media when Henry VIII was divorcing or chopping off the heads of his wives, and most of the populace was illiterate anyway, so the doings of the king were far away from the peasantry and burghers. Still living in an age of limited public information, Charles II was getting to be known as “Old Rowley” (after a well-endowed stud stallion at Newmarket) for his extramarital gallivanting and his fathering of many bastards on many mistresses; but this was regarded indulgently by the (small) “political classes”, because his wife was barren and could not give him an heir. 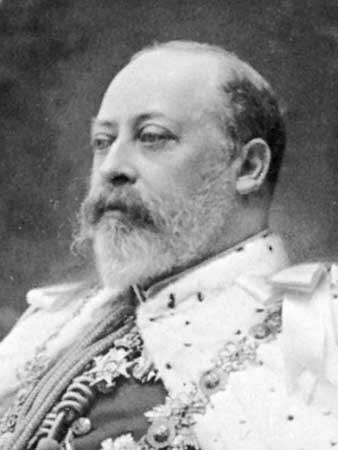 Queen Victoria’s fat, useless and sybaritic son Edward VII had mistresses and was a notorious habitue of Parisian brothels – but the conventions and self-censorship of the press were such that the word did not get out. But what happens when the veil is drawn aside? Pre-radio and pre-television newspapers were relatively restrained in what they said on matters of royalty. When radio came, it could still be heavily censored if it were a public corporation under the government’s direction. Thus, in the 1930s, the BBC told the public nothing about the asinine Edward VIII’s intention to marry his American mistress until questions were asked in parliament about why American magazines, which freely reported the affair, were being censored when they came into Britain. By and large, this protocol lasted until television had really taken over as the main mass medium. Now, of course, there is hardly any veil over the British monarchy. Tabloids, broadsheeets, television and the ‘net tell us all anyone would want to know about the personal lives of royalty. So the affairs, divorces, bitcheries and other matters of the Queen’s children and grandchildren make it into glossies, gossip sheets and this week’s “satire” show. There are still successful sycophantic scribblers known as “royal watchers” to write hagiographic biographies of the Queen herself for the readers of the Woman’s Weekly who like such things. But for the rest of us, the mystique is well and truly gone in a welter of conspiracy theories about how Lady (“Queen of Hearts”) Di really died, what was happening when Charlie was doing three-in-a-bed, which vindictive ex-spouse of which royal prince was not invited to the latest royal wedding etc.etc.etc. If Bagehot was right, this should spell the decline in monarchy, n’est-ce pas? But what we are now seeing is a great campaign of re-branding. Shows like The Crown ostensibly reveal all the soiled linen of modern British royalty, but in fact subtly glamourise the Windsors and leave the Queen herself inviolate. We are told that this is a process of “democratising”, making royalty more relevant to younger generations. The cameras follow around William and Kate, Harry and Meghan, showing what decent and sociable people they are, diligently producing further heirs and happily relating to the populace. Doubtless they are very nice people and their popularity is real. Lacking the (public) gravitas of earlier generations of royalty, will their popularity be any substitutes for the old, carefully-crafted and protected mystique? I think not, but as a form of public entertainment, if not a particularly enlightened one, I think British royalty will be around for quite a while yet.